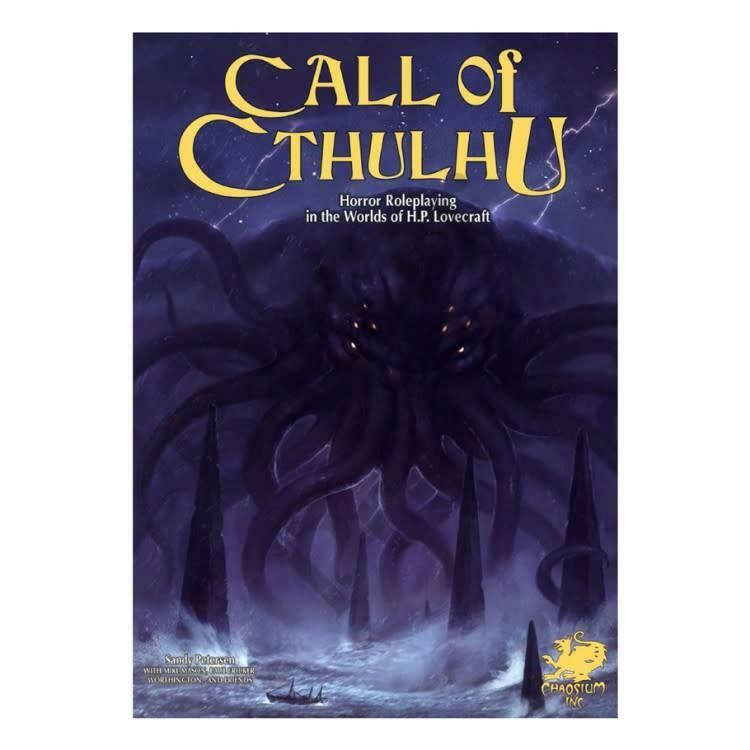 Call of Cthulhu is a tabletop roleplaying game based upon the worlds of H.P. Lovecraft. It is a game of secrets, mysteries, and horror. Playing the role of steadfast investigators, you travel to strange and dangerous places, uncover foul plots, and stand against the terrors of the Cthulhu Mythos. You encounter sanity-blasting entities, monsters, and insane cultists. Within strange and forgotten tomes of lore you discover revelations that man was not meant to know. You and your companions may very well decide the fate of the world. This book, The Keeper Rulebook, contains the core rules, background, guidance, spells, and monsters of the game. it is intended for use by the keeper of Arcane Lore (the Keeper) - that player who will present the adventure to the other players. You must have at least one copy of this book to play Call of Cthulhu. The other players, the Investigators, will find it useful to have one or more copies of the Investigator Handbook, containing expanded rules for character creation, skills, occupations, equipment, and more. 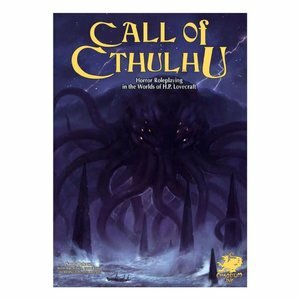 Call of Cthulhu, 7th edition, is backwards-compatible with all other available Chaosium Call of Cthulhu titles.